The first pony was bought on impulse in 1977 at the local market to save her from meat dealers who were bidding for the ponies. The following week we got a friend for her, also from the meat market. 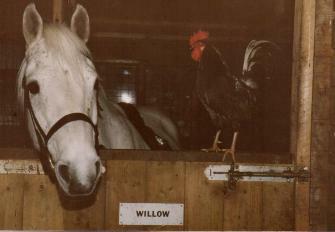 Bracken was 28 guineas, and her friend Willow was £96. (That put me into overdraft). Other homeless ponies began to arrive from various sources and none were turned away. If you give to charities, please consider a small donation to us next time. It will only take a few minutes through PayPal to mpetrie@blaikiewell.org.uk Thank you very much. 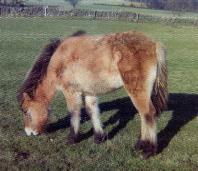 © 1999 ~ present Blaikiewell Animal Sanctuary All rights reserved.